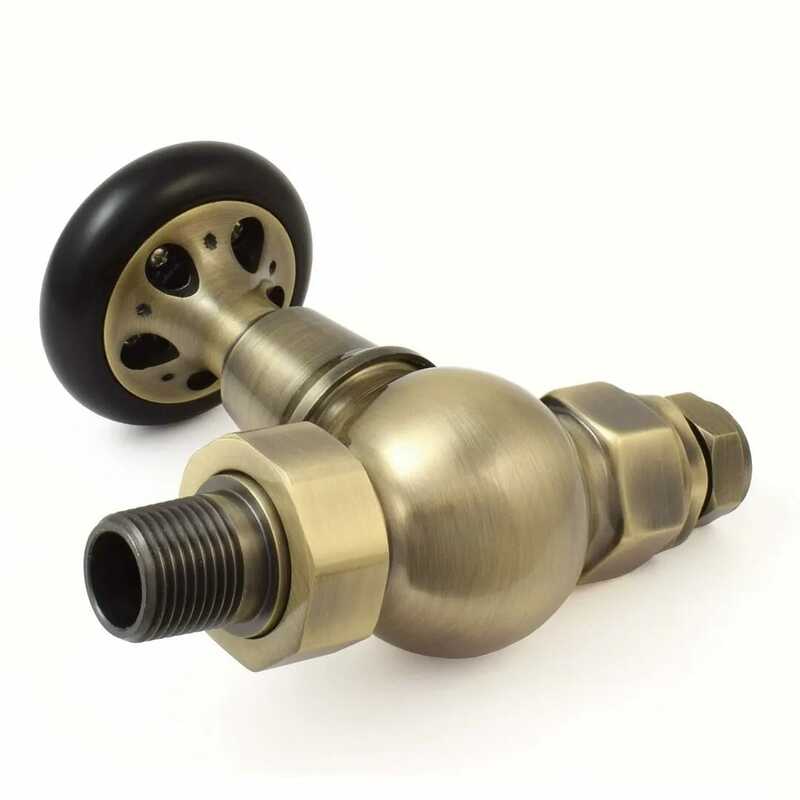 The thermostatic control head is made of real wood. 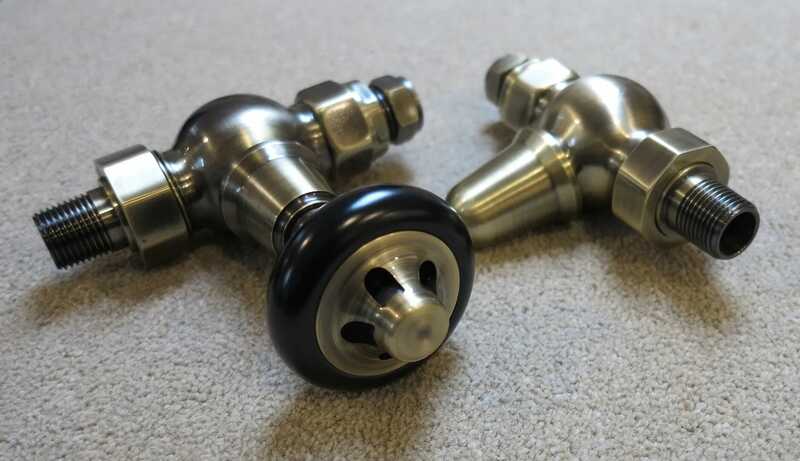 These valves can be used on any of the cast iron radiators that we sell. 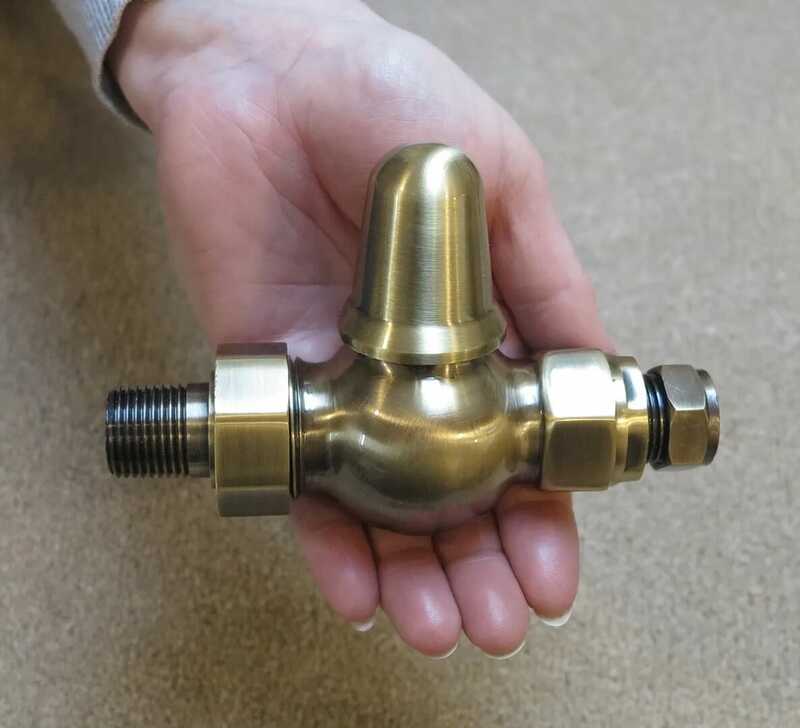 These valves are available with an inlet size of either 15mm or 22mm pipework please specify. 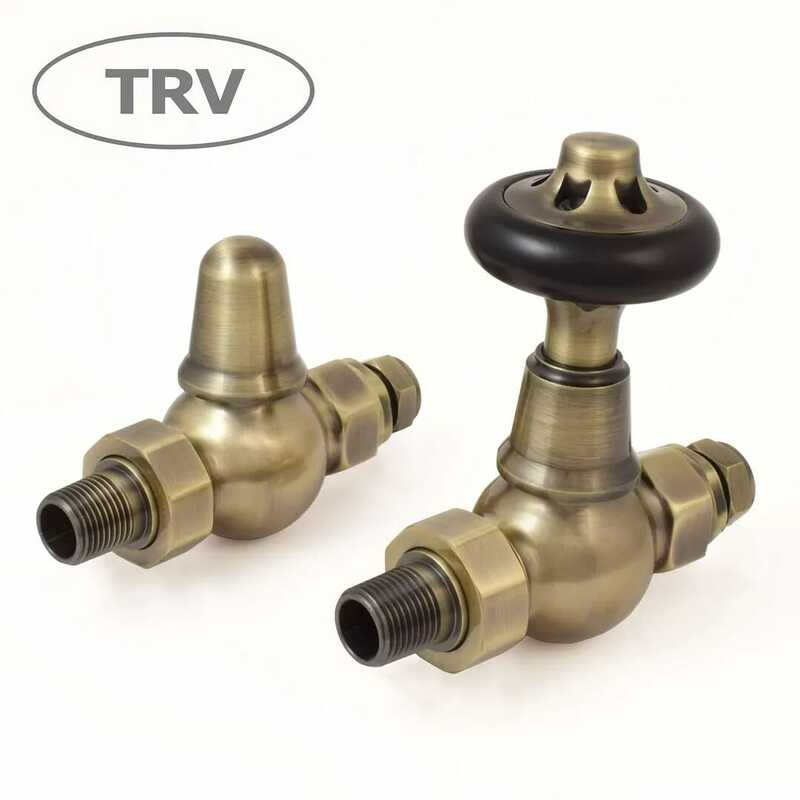 These valves are available with a ½” Bsp or a ¾” Bsp outlet to the radiator please specify. 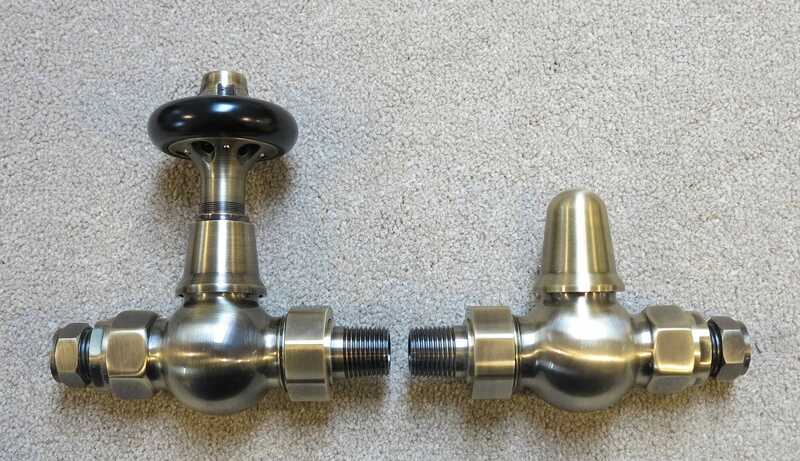 The advertised price is for 15mm inlet and ½” Bsp outlet as standard, the other options are available at an extra cost. 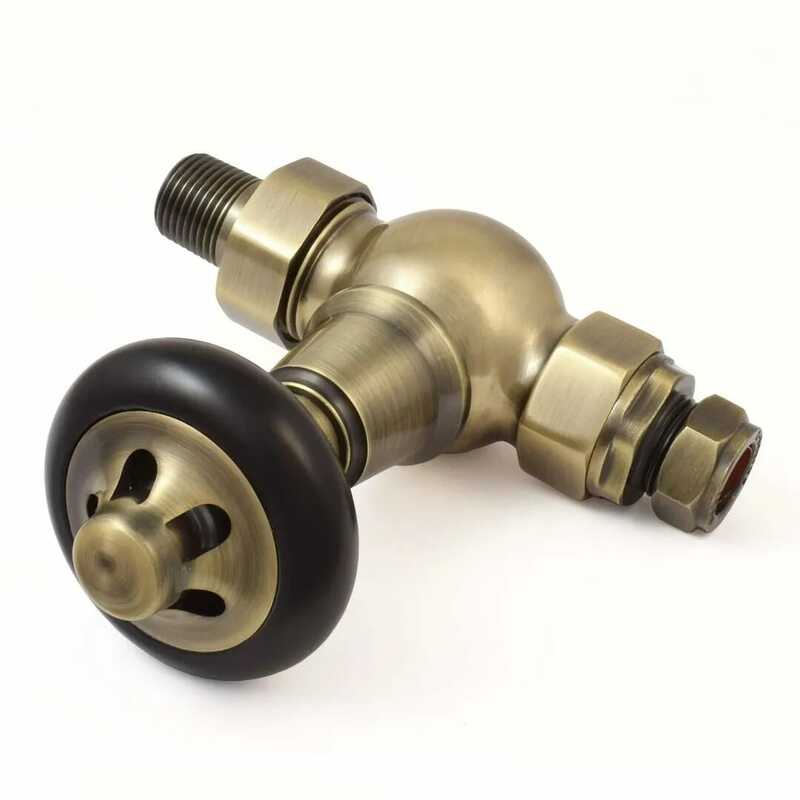 The Admiral is a traditional style of thermostatic cast iron radiator valve. 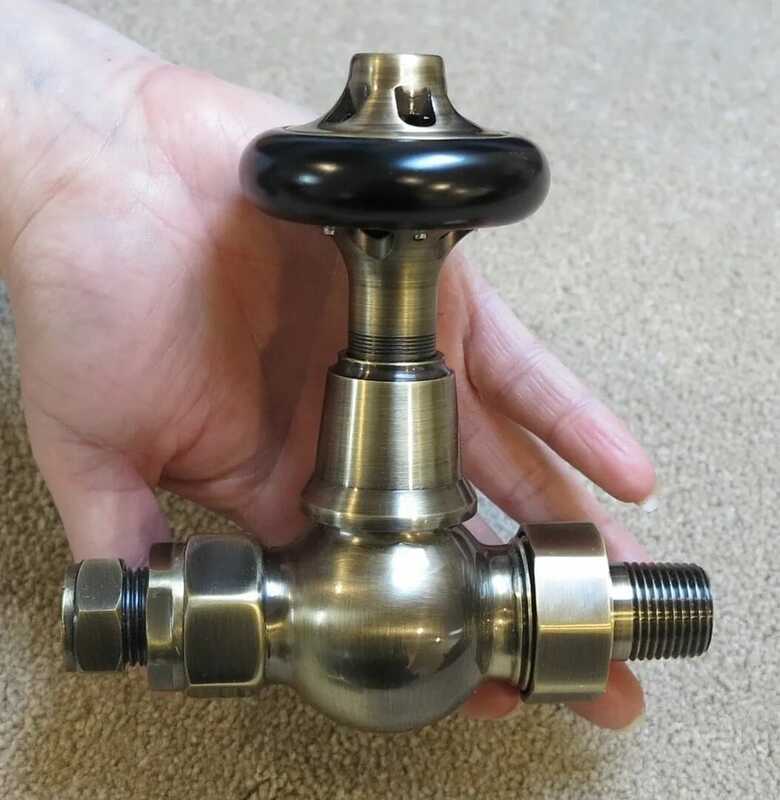 This valve is fitted with frost protection. These valves come with a 6 year manufacturer’s warranty. 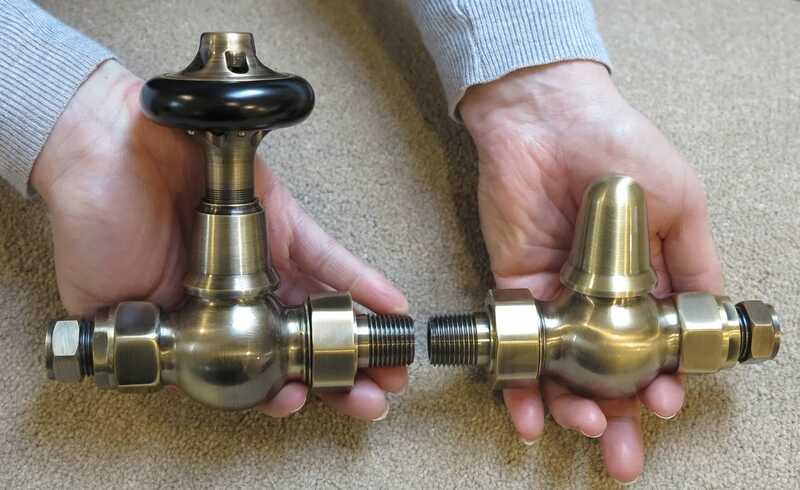 Which Radiator Valve Should I Choose? We can deliver valves insured and tracked within mainland UK for £6.50. However if you purchase a radiator from us the delivery of this item is FREE. 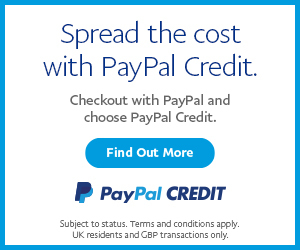 The delivery price is capped at £10 within mainland UK regardless of how many you buy.